Fleet Events | 7o7 Marketing | We power your brand. 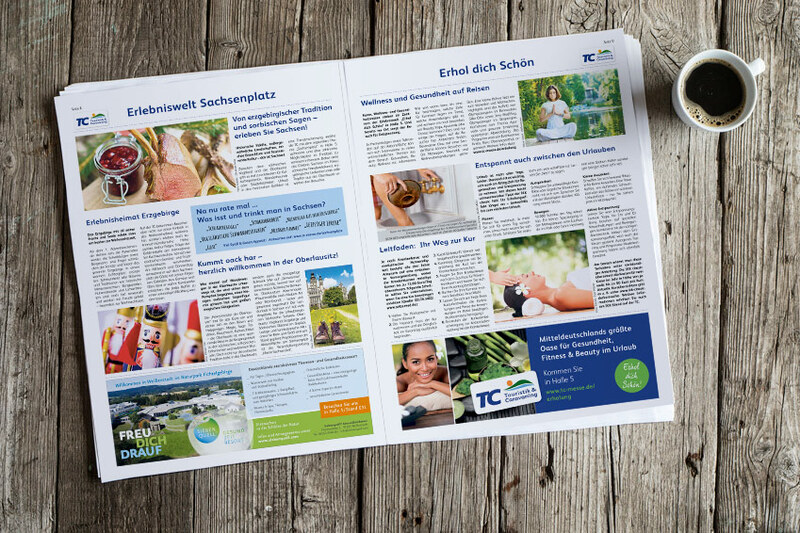 The trade fair organizer commissioned us with the creation of a newspaper supplement, which was placed in 5 daily newspapers in central Germany, shortly before the trade fair Touristik & Caravaning begins. 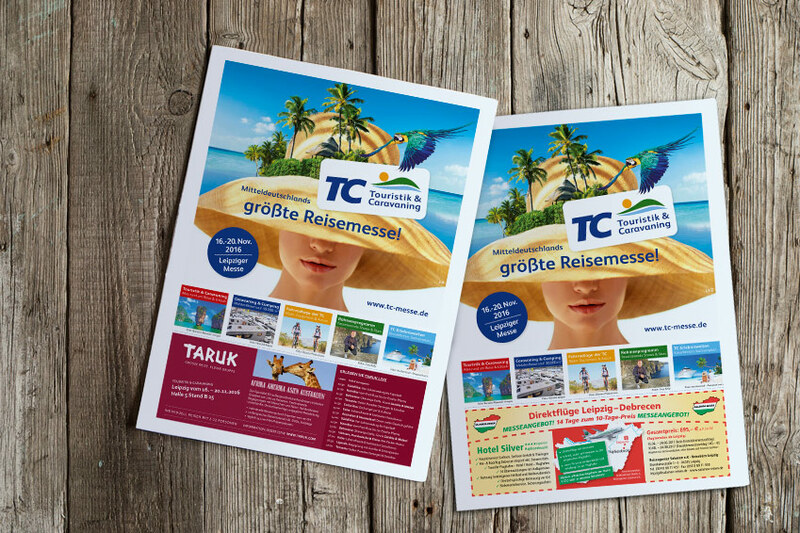 The Touristik & Caravaning (TC) in Leipzig is the largest holiday fair for the central German states of Saxony, Saxony-Anhalt, Thuringia, Brandenburg as well as for the neighboring European countries Poland and the Czech Republic. The trade fair newspaper contained general information, travel articles, tourist news, an exhibitor list, a schedule and a map.